Plan ahead and save with our Advance Booking Special. Get 15% off our best available rate when you book at least 30 days in advance. 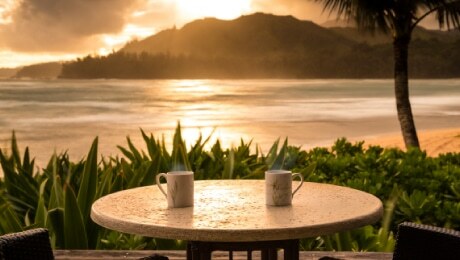 Start the year right with a Hanalei getaway, or plan ahead for summer. Restrictions apply. Three-night minimum stay required. Must book direct and at least 30 days in advance from arrival. Full pre-payment due. No cancellation, revisions or refunds. Blackout dates apply. All sales final.